McCain Foods Canada is closing its Borden-Carleton, P.E.I., french fry facility. Plant will close as of Oct. 31, impacting 121 people. The announcement was made in a news release Thursday morning. The release blames a shift in the demand for french fries from North America to other regions, increased efficiency at other plants and a continuous strong Canadian dollar for the closure. McCain Foods says production at the Borden-Carleton plant declined by two-thirds over the last decade, making it the company's smallest and least utilized facility in North America. The plant will close as of Oct. 31, affecting 121 people. The company says it will offer early retirement benefits, severance packages "that exceed regulatory requirements" and will offer retraining options. "Closing a plant is one of the toughest decisions we ever face,” said McCain Foods Regional President of the Americas Frank van Schaayk in the release. Van Schaayk says the company will work with the provincial government and spend $2 million to create new jobs for the affected employees and to help the wider community. "We have not done this in other areas. This is something that we want to bring to this particular situation and this particular set of circumstances because we know the impact on the community is quite large." He said there was nothing he could do or offer to entice the company to stay. "But I guess the writing's been on the wall for a while," he said. He said the plant currently only buys about four per cent of the province's potatoes. "It's not going to be a devastating impact but at the same time its good to have a second processor in the province," he said. “In the coming weeks and months an action plan will be developed, however our first priority is with the plant employees,” he said in a release. Ghiz says employees can contact SkillsPEI for help. The premier said most likely the plant will no longer be used for processing potatoes. 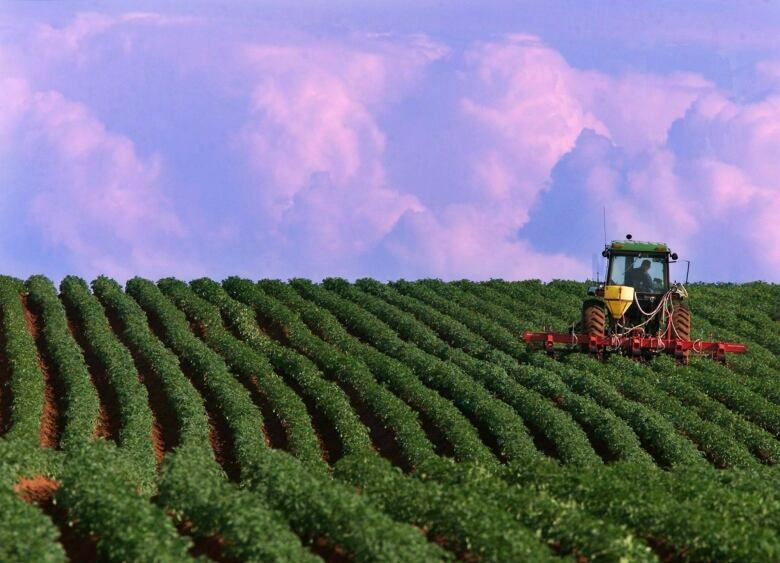 The Prince Edward Island Potato Board says it’s rattled by the decision. Chair Gary Linkletter says the potato company will honour contracts with growers this year, but next season is up in the air. "We are very shocked and disappointed. [The] McCain plant has been part of the P.E.I. potato landscape for a lot of years now. The McCain plant has reduced volume over the last number of years. Certainly, we've been concerned and we've had talks with them, you know, offering to work with them, anything we can do to keep the plant viable and keep them operating here,” he said. The potato board says that McCain contracted with 23 Island family farms for delivery of over $7 million worth of potatoes to the Borden-Carleton plant this year. “The potato industry is the largest economic driver our province has – no Islander can afford this loss,” said Opposition leader Steven Myers. The PC MLA says the "devastating" loss will have a ripple effect across the Island. The companybegan slowing production and scaling back shifts back in 2010, sparking concerns from Ghiz, federal Fisheries Minister Gail Shea and the P.E.I. Potato Board. When asked about a ripple effect, van Schaayk said that while McCain is a global business that is always looking at efficiencies, "we have no announcements to make about any other closures." 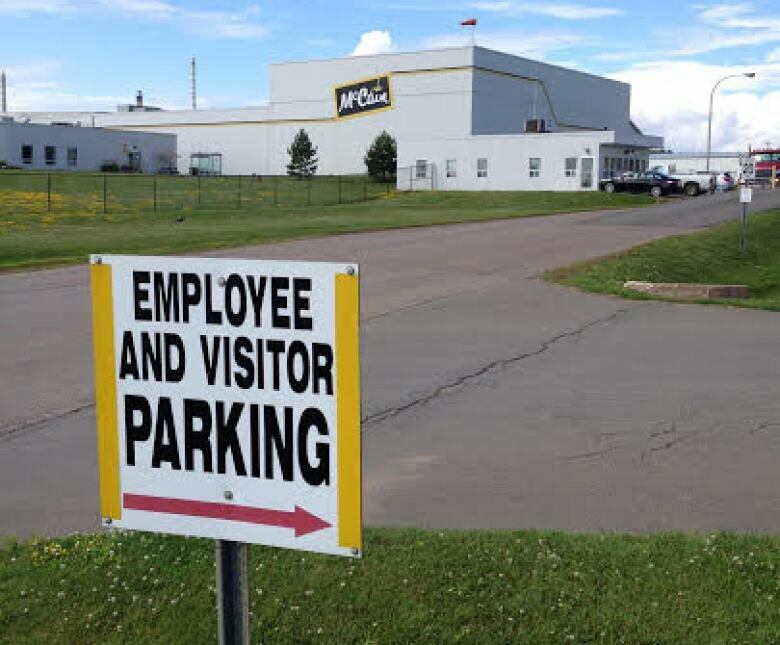 McCain Foods, whose global and Canadian headquarters are in Florenceville, N.B., operates nine processing facilities across the country with about 3,000 employees. According to the company's website, McCain makes about a third of all the frozen french fries produced in the world.